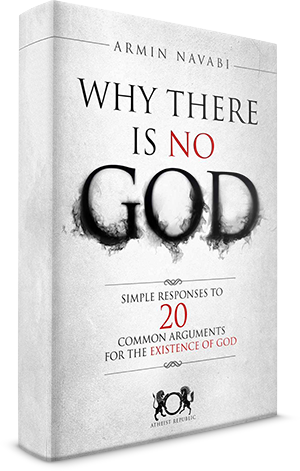 Upload a photo of yourself, your family, and/or your friends with the Why There Is No God Book! Send us your picture and we'll share it on our gallery, facebook, instagram, and twitter to our millions of followers. By submitting your photo/s, you are granting Atheist Republic permission to use it in promotional materials in print and digital formats. Submit Your Why There Is No God Book Photo!